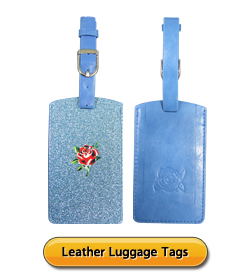 Our custom PVC luggage tag is very durable and last longer. 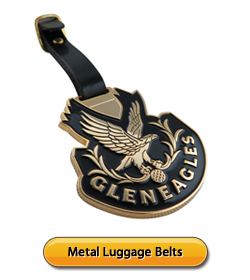 It is a stylish and functional promotional gift for all your clients and customers. Print your artwork or logo in any colors and gradient onto these PVC Luggage tags which works well as branding and promotional items. 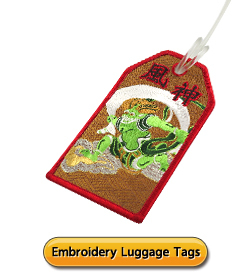 Our PVC luggage tag can be customized in terms of size, shape, full surface printing and strap colors. ● Accessories: PVC or Soft PVC strap + transparent plastic cover + 1c-screen print paper + card imprint name, add, and tel. ● Design: Customized colors, sizes, thicknesses, shapes and logos available upon requests.